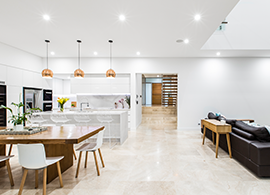 As dedicated designer homebuilders in Perth, we utilise only the highest quality materials, fittings and craftsmanship across all homes. Working with the region’s top contractors and building professionals, we create homes that last a lifetime. Our homes are constructed to withstand extreme weather conditions and daily demands, providing your family with a solid and reliable base into the future. Through collaboration with our expert home designers, we’re able to work with you to bring your dream home to life. Whatever your vision - from country style cottage to modern open plan lofts - we’ll make it happen. 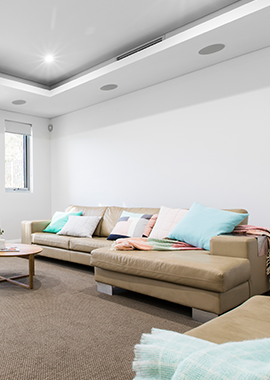 If you’re looking to build your own brand new home chat with Perth’s designer home experts. At Nexus Homes Group, we specialise in crafting innovative residential spaces that combine style with functionality. Create a space for you and your family to enjoy for years to come. Have you always dreamt of building your own home? Let us make it happen. 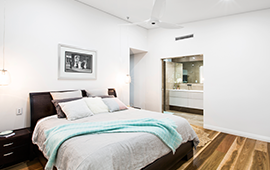 At Nexus Homes Group, we create new designer homes for families across Perth. Boasting architectural excellence and innovation in design, we’re driven by sustainable and progressive techniques and strategies. When you build with us, your home is individually tailored to suit your ideas, requirements, specifications, block orientation and budget. Our professionals help you make the most out of your land and aspect using smart design and premium construction materials. Building a home is an exciting time - whether it’s your first or your fifth. When you start from scratch, you’re able to completely customise your living spaces and design to suit your needs and your aesthetic. As established designer homebuilders, we specialise in translating your ideas and concepts into liveable residential spaces. Combining your ideas with technical expertise and creative talent, we craft durable, versatile and award-winning homes. Whether you’ve always imagined high ceilings and grand staircases or streamlined open plan living, we bring your vision to life. At Nexus Homes Group, our new home designers and builders collaborate with you to bring your ideas to life. We specialise in focusing on your functionality and style needs, designing an innovative home with the ability to evolve with you as your life changes. 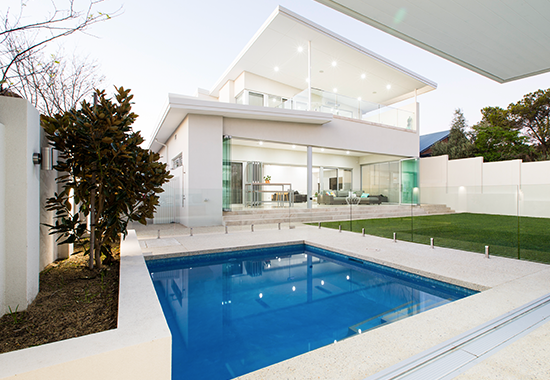 Our designers boast extensive expertise and technical skill when it comes to creating designer homes in Perth. With a comprehensive understanding of the market, we’re able to blend your ideas with building practices to create homes to last a lifetime. When it comes to designing and building homes, we focus on your needs. Our technical expertise allows us to combine industry requirements and standards with your ideas, ensuring a successful final product. 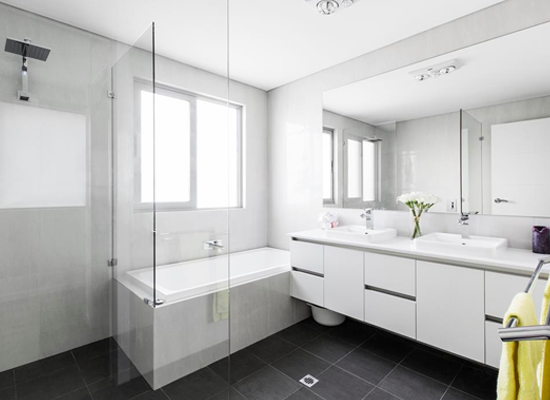 We design a home that suits your block and budget, providing you with a fixed price lump sum costing that allows you to get on with daily life while we focus on your build. We incorporate your requirements and vision with our building expertise to complete your project with minimal hiccups.